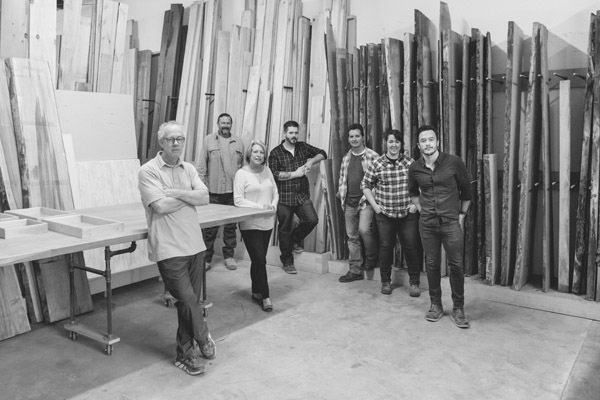 Unique to the premium lumber industry in the Southeast, City Hardwoods was birthed from the idea that woodworkers, designers, makers and general consumers didn’t have a place where they could personally handpick the perfect selection of top-quality lumber species for their unique projects. Some of them needed a place to simply buy their materials, while others wanted somewhere to dream up an idea and then hand it over to our team to make it a reality for them…we gave them a place to do just that. 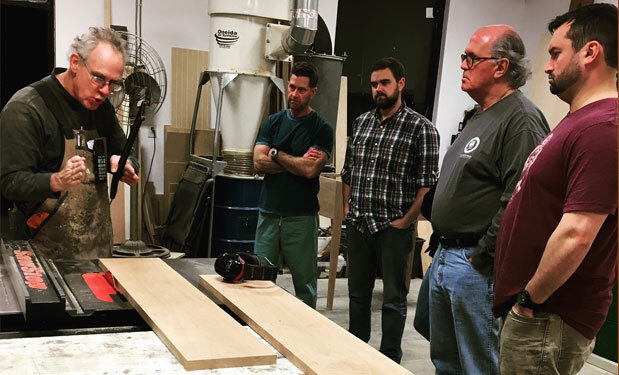 City Hardwoods is the hub for all things wood. 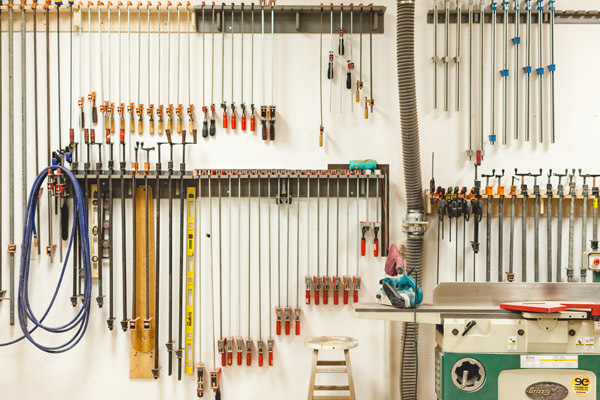 It’s where a community of makers, craftsmen, weekend warriors and experienced tradesmen alike come for the products and even training that they need to make the things that they love. 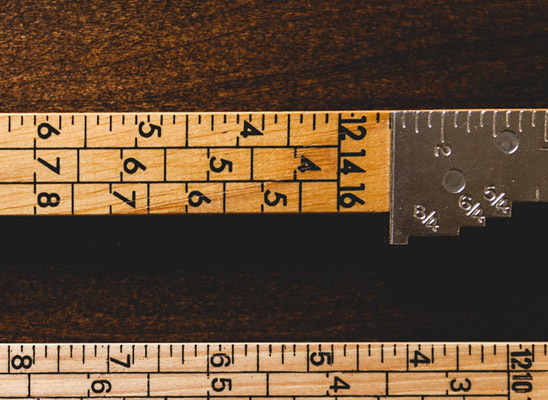 If you don’t have the tools, we offer competitive processing rates that allow you to have your lumber dressed and dimensioned for a professional, ready-to-build project. Classes are taught by David Traylor, who has 30 years teaching experience. 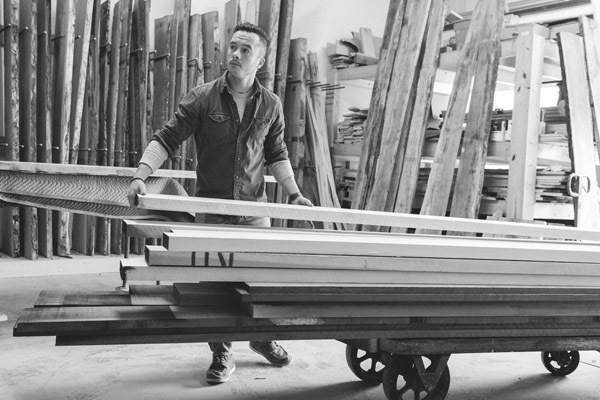 He brings his love of furniture design & construction into the classroom. Table Saw Outtakes from City Hardwoods on Vimeo.